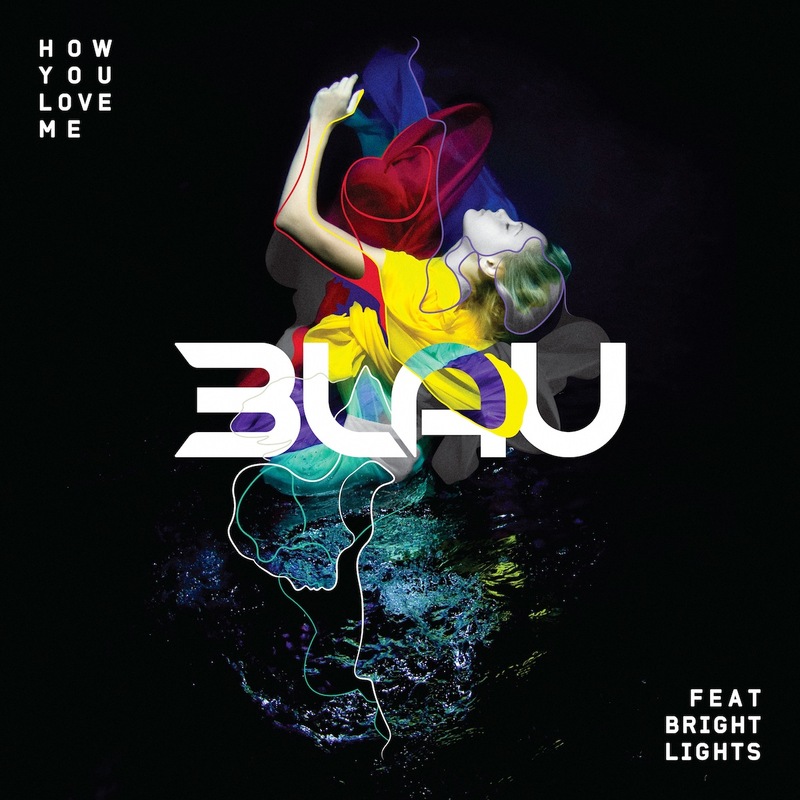 3LAU is back, and once again, he has teamed up with Bright Lights (‘Escape’) for their new track ‘How You Love Me’, a progressive house banger. The track will be released on March 27th, but the one minute and 30 second teaser is enough to tell that 3LAU has some good things in store for us! The full song lyrics have been posted to his SoundCloud page.